Do you plan to start super social network or dating site? Hello chatguest user. Today I want to introduce you the deal. The paying online business is starting your own social network or dating site. Facebook started in the dormitory but now is the worthier social network in the world. TO win the market you need to get the best domain name that sound like social network or dating site. Now chatguest.com domain is sold. Buy this domain and start your social website that will pay you billions in few years. 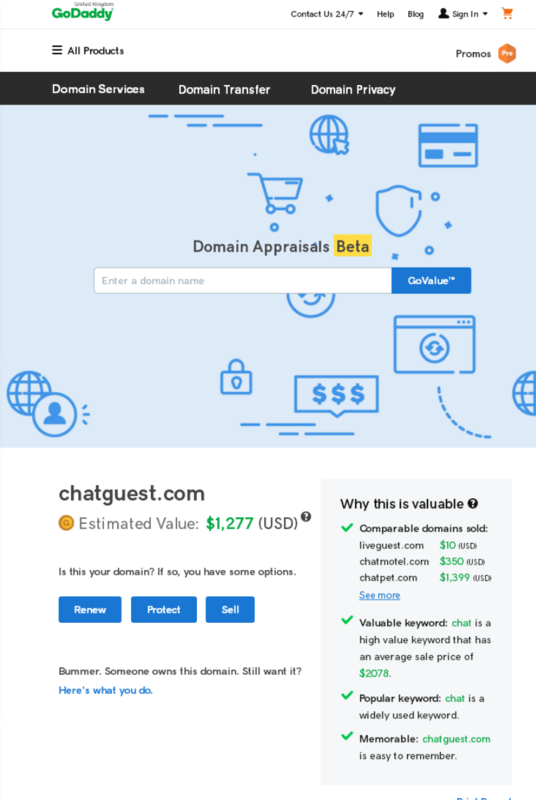 Why buy chatguest.com and not new domain or other domain? Muhimu: Tangazo hakikisha umejisajiri kwenye mtandao wetu mpya wa kisasa ili ulipwe kila unapoandika makala kwenye mtandao huo Ukiandika hapa chatguest huwezi kulipwa.